When getting a visitors insurance quote, you will be required to include your total trip cost. This helps the travel insurance company determine how much reimbursement you will receive for unexpected losses or trip cancellation. The total trip cost equates to all travel arrangements that were booked and paid for in advance. What is included in cost of travel? Your total trip cost includes more than just flight and accommodation expenses. Any pre-paid, non-refundable costs should be calculated into your total trip cost. Travel arrangements that are refundable, changeable, or paid for upon arrival may not be reimbursed by the travel insurance company and should not be calculated into your trip cost. If you are uncertain of some costs but want to purchase your policy sooner rather than later in order to receive plan benefits such as pre-existing condition waivers or cancellation benefits, round up when estimating the costs. 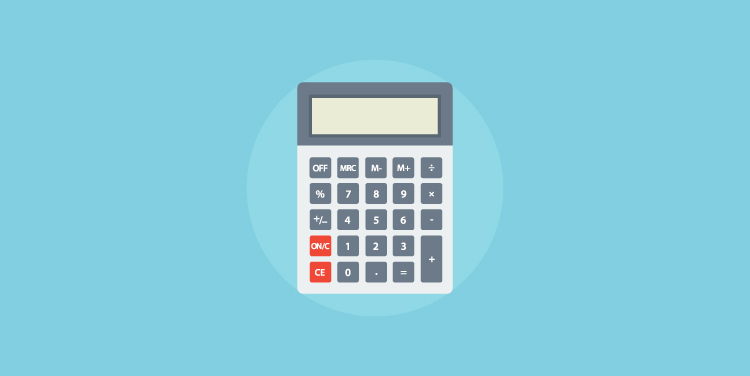 It is essential that you accurately calculate and include your total trip cost when filling out a visitors insurance quote. Failure to include all pre-paid, non-refundable travel expenses may result in less coverage during your trip or a denied claim. You might find that your quote is more expensive than you thought it would be. A higher premium cost is not just dependent on trip cost factors; there are a few factors that affect the cost of visitors insurance. Remember though, that a slightly higher premium is still much better than paying for expenses without insurance.